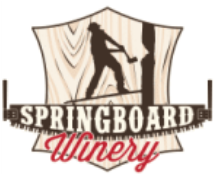 Following is a list of our members including growers, wineries, and distilleries in Central Washington State. 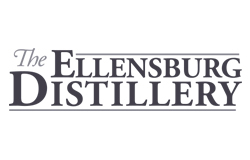 ​Tasting room locations are found in Ellensburg, WA and Kittitas, WA. Download our 2017 Kittitas Valley Vintners Brochure here! Check our Facebook page for our current schedule!